Incredible Sport equipment for kids for your home! Doesn't require much space! No marks after installation! Keeps kids being active all the time! A great alternative to video games and cell phones! 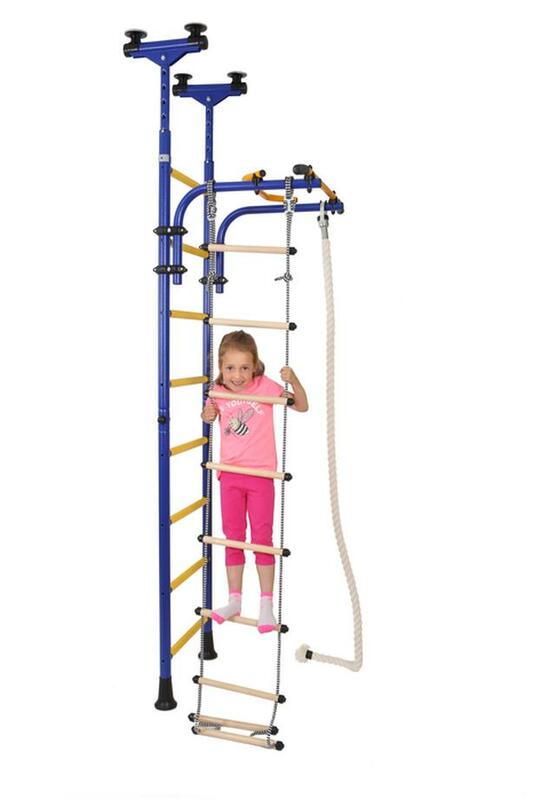 Included ladder, horizontal bar, rope ladder, climbing rope, gymnastic rings.